Get to build your own cities in Bit City. 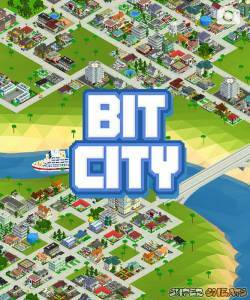 NimbleBit's new city-building / clicker game. Start from a small town and move through various landscapes that grow in size and possibilities. Build a thriving city with lots of vehicles like cars, planes, and boats. Customize your city by unlocking unique buildings. Some of which are even real counterparts to real world landmarks. No discussions open for Bit City at the moment.